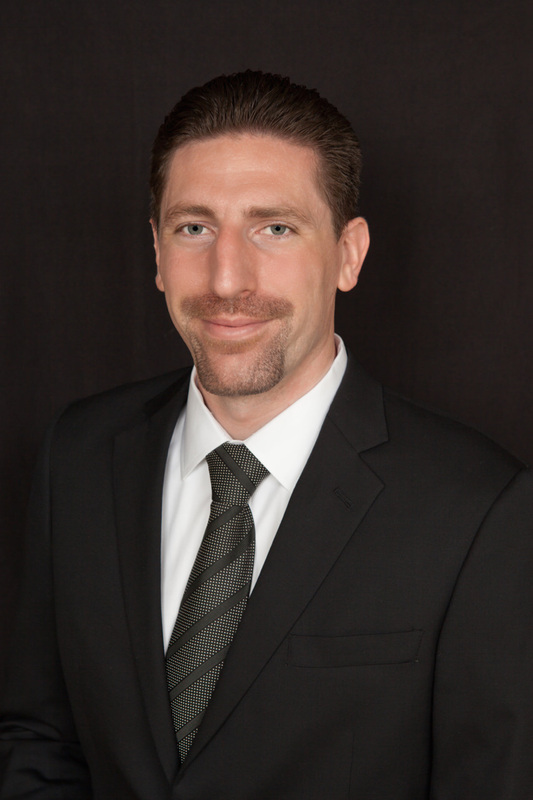 Michael Laughlin is a skilled associate attorney at Wallin & Klarich, A Law Corporation. Mr. Laughlin helps clients facing criminal matters involving traffic tickets, DUI, hit and run, theft crimes, assault and battery, misdemeanors and serious felony offenses. With a dedication to his clients and a strong understanding of the criminal justice system, Mr. Laughlin provides our clients with the best legal defense to the charges they are facing. Mr. Laughlin has a familiarity with the local courts that few other lawyer posses. Through his experience, he has developed relationships with the prosecutors and judges in the local courts and he has the ability to walk you through the complex criminal process. This allows him to create a winning defense strategy for his clients. If you or someone you know is facing criminal charges, you should contact skilled and knowledgeable criminal lawyer Michael Laughlin and the experienced criminal defense attorneys at Wallin & Klarich immediately. For a free phone consultation with Mr. Laughlin regarding your case, contact our law firm at (877) 466-5245. We will be there when you call.